Faction Keys have only one purpose and that is to open the Faction Crates that can be found on various main missions and side quests. There are currently three types of Faction Keys in the game, these are Hyenas, Outcast and True Sons but there may be more with the addition of the endgame Faction, the Black Tusk. The easiest way to find Faction Keys is to search the underground subterranean tunnels dotted around the city. 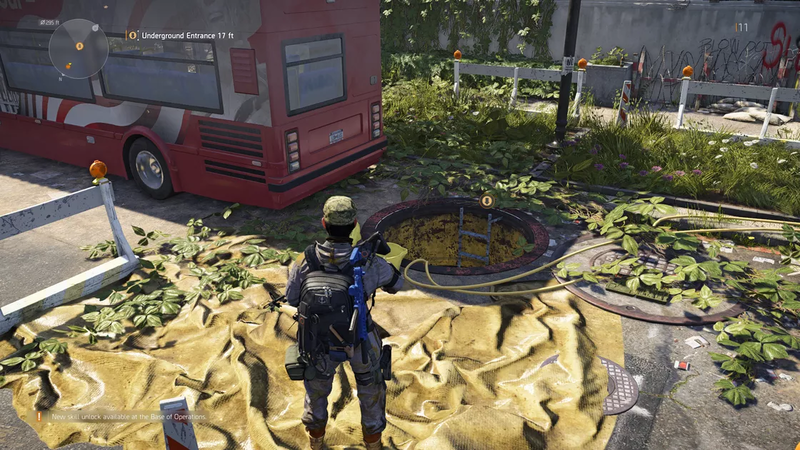 You can find these tunnels by keeping an eye out for yellow circular markers on your minimap as you pass through the streets as these indicate there is an underground area entrance nearby which will usually be an open manhole cover or an underground parking lot entrance. 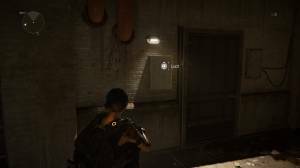 Once you are underground you need to scour the tunnels for small white key boxes or any wall-mounted box that has an orange glow around it as it is these that will give you the Hyena Keys when you interact with them. Each tunnel has at least one key box that will offer up a Faction Key for one of the game's factions, but some tunnels feature more than one. The Faction Key you will recieve will correspond to which territory you are in. You can check to see what Faction Key you recieved by looking at the bottom left of your screen. The first type of Faction Key you will need in The Division 2 are Hyena Keys, you won't need True Sons Keys and Outcast Keys until later in the story. You will discover that the crates that need to be opened with Hyena Keys contain some of the best loot in the game. Check out our How to get Ivory Keys page to find out how you unlock the box which is found on a small table in the Base of Operations at the White House.